Moto Turbo was launched in India just a week ago and right from then, the phone has been creating some buzz on the social media and internet as it was a long awaited handset in India. The Moto Turbo was launched exclusively via the e-commerce website Flipkart, which is the only retailer for Motorola devices in India. But, the Flipkart page had the option for pre-order and people had to wait to get their hands on this flagship from Motorola. Today, Flipkart has removed the pre-order tag from Moto Turbo and the phone is now ready to be purchased without any waiting or pre-order hassles. Now, you just need to go to the Moto Turbo page on Flipkart and you can directly buy the phone without any registrations. 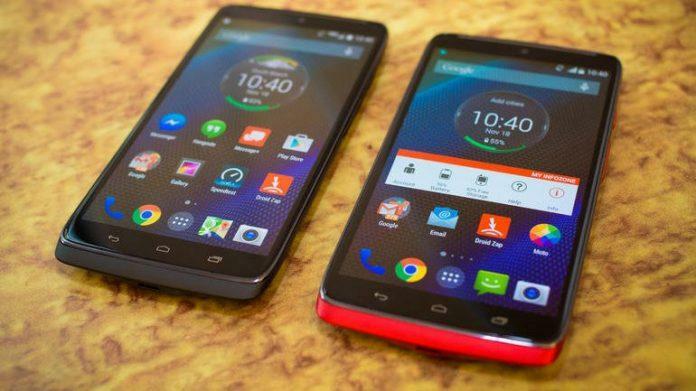 Notably, Moto Turbo was launched in other parts of the world with the name Droid Turbo, and it arrived in India lately after a little while, via the e-commerce site Flipkart. The Moto Turbo features a 5.2-inch QHD (2560×1440) AMOLED display, high-end 2.7GHz Snapdragon 805 processing package, 3GB of RAM, a 21MP rear facing camera and 64GB of internal memory. The handset also features a huge 3,900mAh battery, Cat 4 LTE connectivity, and the latest Android 5.0 Lollipop OS out of the box. 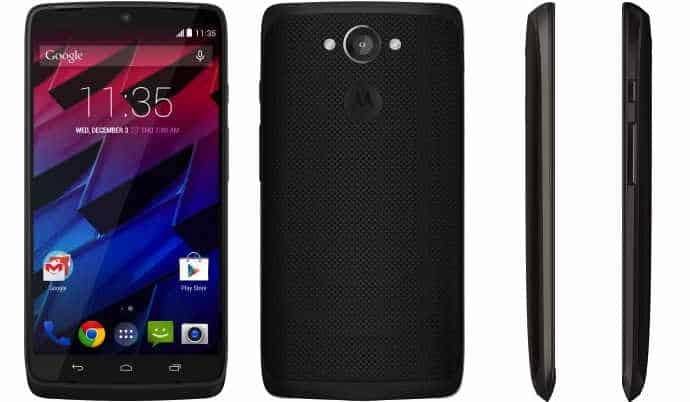 The Moto Turbo is available in two variants- Ballistic Nylon or Kevlar Fiber case. However, still many people will get it difficult to buy this phone as it is available via only Flipkart and it will neither be made available offline via retail stores. Yet, Flipkart has received a pretty good number of orders from customers, and that is probably the reason they have now stocked enough number of units and have made it available without pre-order hassles. Also, the phone has got good reviews on the product page, however a few customers reported that they arr not getting enough battery nbackup as claimed by the company. So, what do you think about the phone, will you go for it or rather wait for any other flagships like Samsung Galaxy S6 or HTC One M9? Let us know in the comments section below.